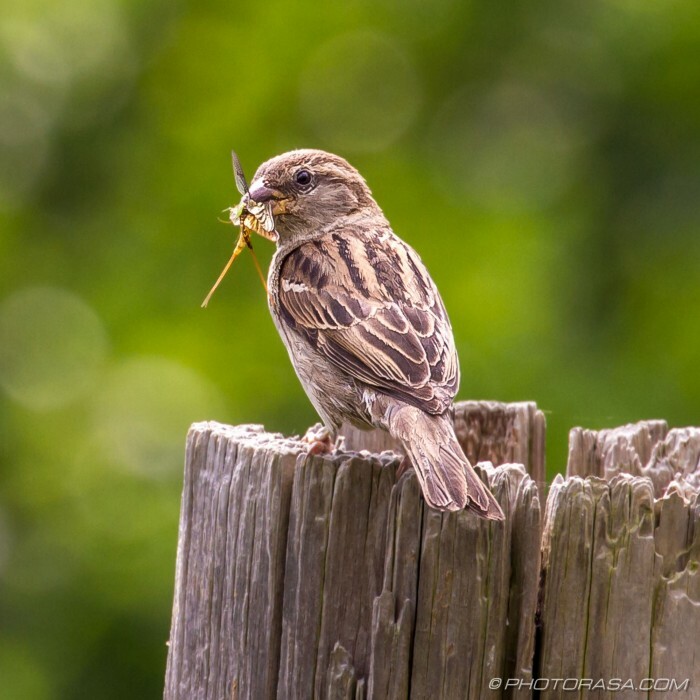 "tree sparrow with insect" is a high quality, high resolution photo featuring birds. 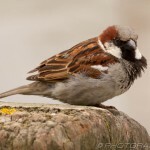 It can be found with other related photos in the picture gallery called Sparrows. 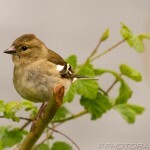 There are a number of other galleries and photos available in the Birds section(s) of the photorasa.com website. They contain many birds images of various types and styles. Tap or click anywhere on the image to see a better quality version in a lightbox popup. You can save it to to your laptop, computer, tablet or other device by selecting the green download button underneath it. A higher resolution version of "tree sparrow with insect", without the watermark, is available upon request.